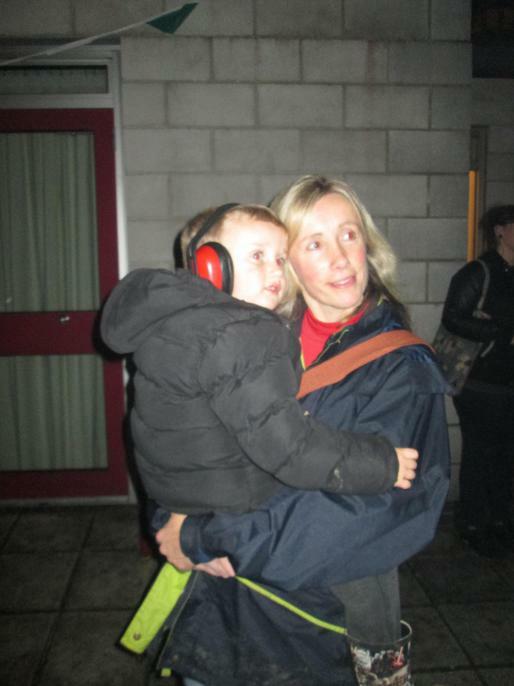 The reception children together with their siblings and parents came back to school last night once it was dark. 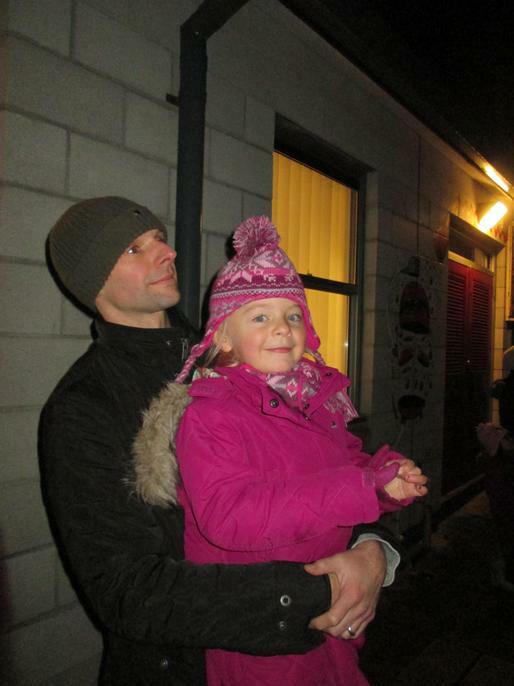 We enjoyed a story, song and hotdog around the fire before having hot chocolate and a sparkler. 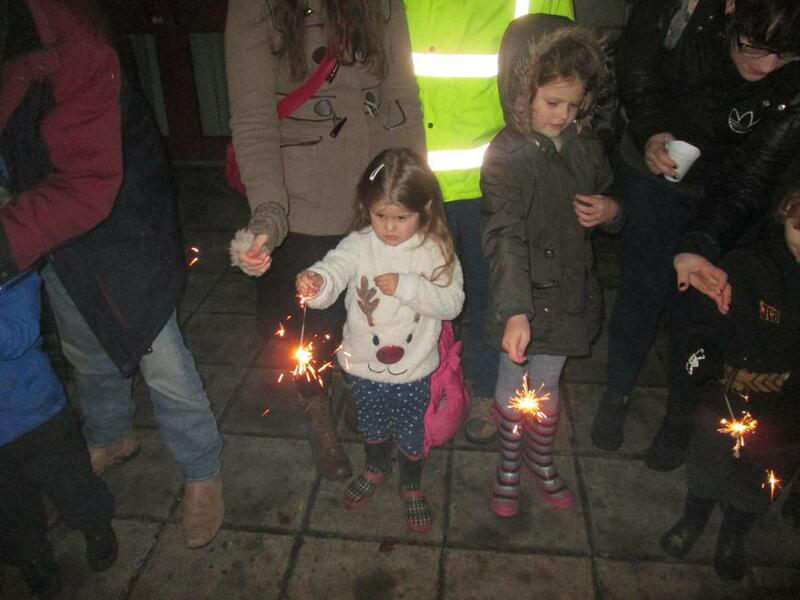 The night was finished off with some fireworks which the children loved. 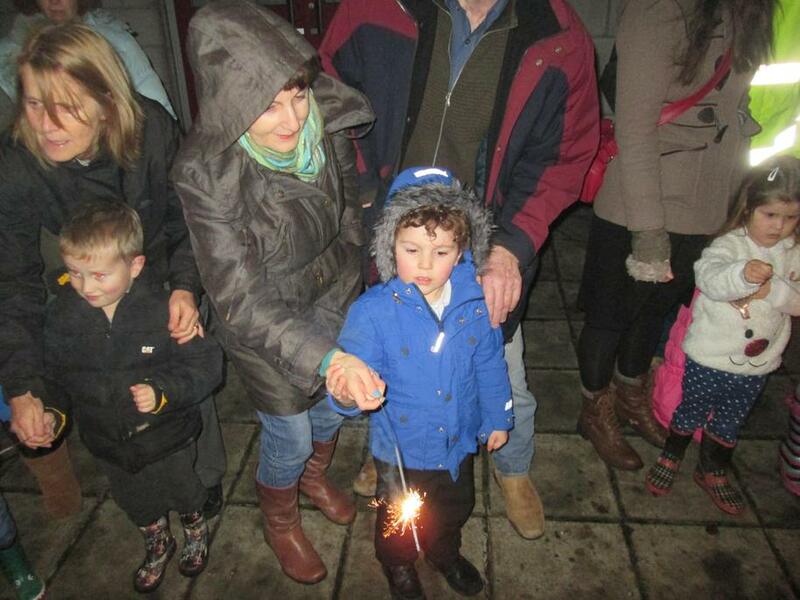 Thank you to all the parents who brought their children along and helped make it such a special evening for the children.